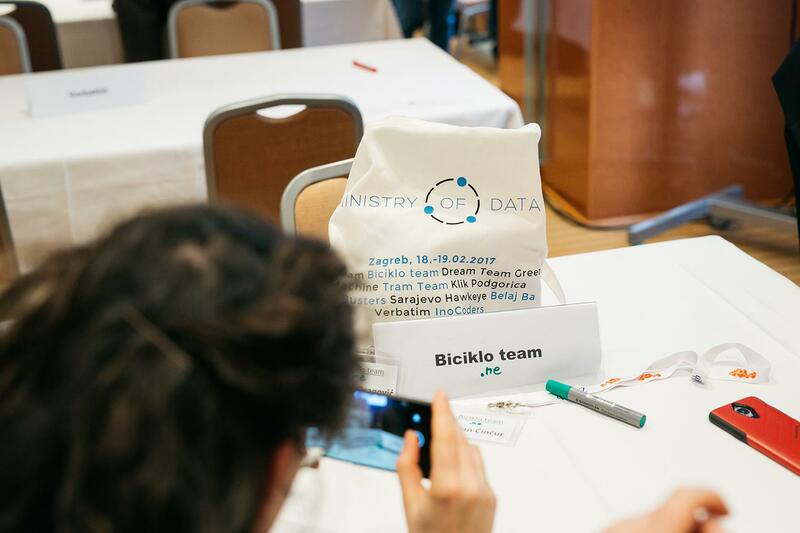 The Ministry of Data held a bootcamp in Zagreb where 10 teams from Bosnia & Herzegovina, Montenegro, Serbia and Kosovo got to present and perfect their applications and softwares using public open data to improve the quality of life in their local communities. The five winning teams won a financial award of a total 11,250 USD, while all teams got the opportunity for further training and development of their software. Our team was in charge of the production of the event, which included photography, video recording, interviewing and social media management. 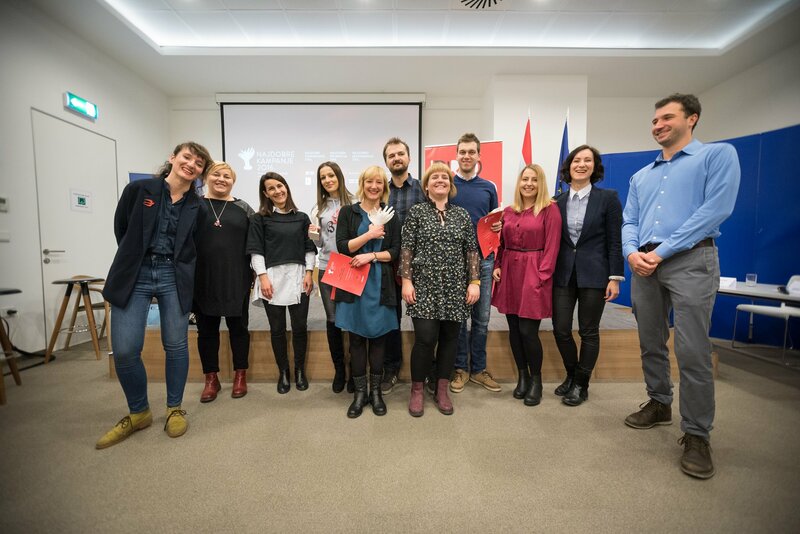 However, what we really enjoyed was providing mentorship to teams on PR, marketing, crowdfunding and presenting their pitches in front of the audience and a jury of experts. 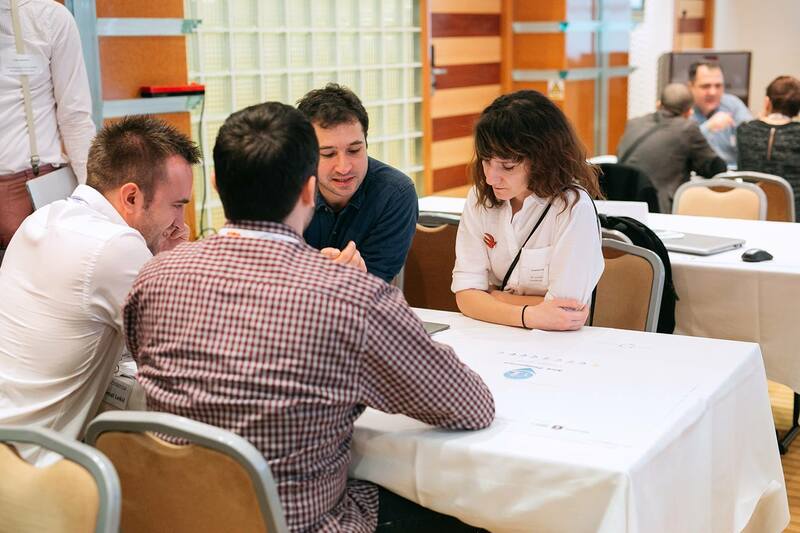 We are always thrilled to see innovative young people working on good projects for the community and to share our knowledge and experience with them to help them become even more successful in presenting and conducting their projects. 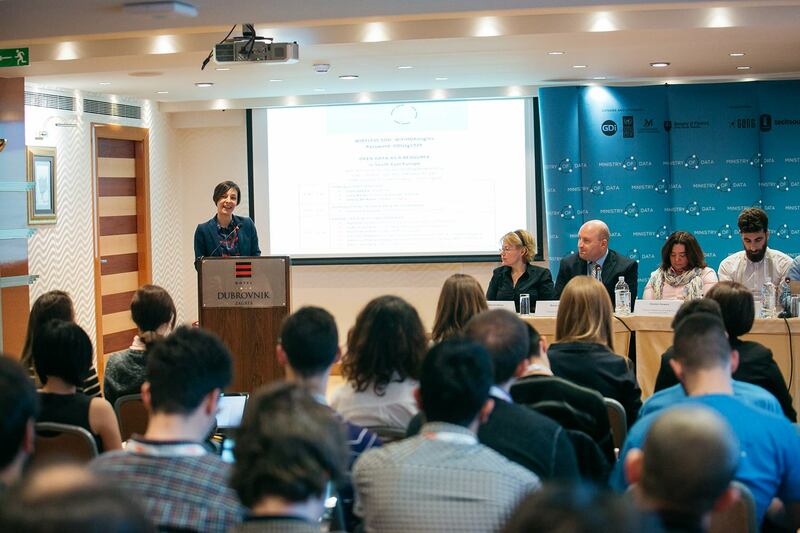 The teams developed smart and innovative software and app solutions which use open data to improve the quality of life in their communities and to educate citizens in different areas such as: public transportation and cycling, ecology and pollution, agriculture, local budgeting and the tax system. By combining IT and programming with public open data use and innovative business ideas which contribute to a community, these young entrepreneurs have shown us that they are all already winners.